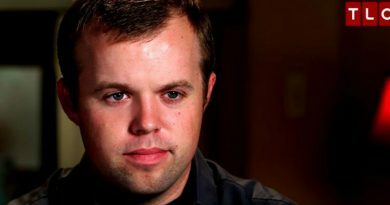 ‘Counting On’ Spoilers: John David Duggar and Abbie Tour Wedding Venues – How Did They Meet? 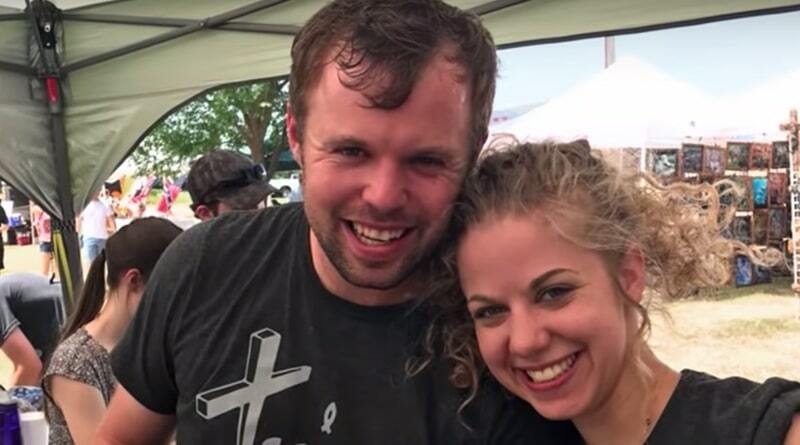 ‘Counting On’ Spoilers: John David Duggar and Abbie – Different Courtship Rules Than Siblings – PDA Allowed! Counting On spoilers say that newlyweds John David Duggar and Abbie Burnett reveal that they followed different courtship rules than other Duggars that allowed (a bit) of PDA!